i loved that dog so much. 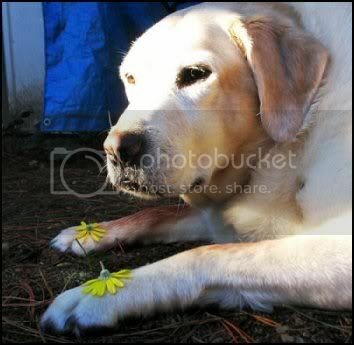 Katie had a wonderful personality, she reminded me of the dog i had as a child, and she will be sorely missed. p.s. i worked my but off today to earn some money and im going to buy Picaresque.